Have you ever been in love with the Tom Cruise starring movie Jerry Maguire? It’s one of the best movies or may be THE best movie based on the work and life of a sports agent. 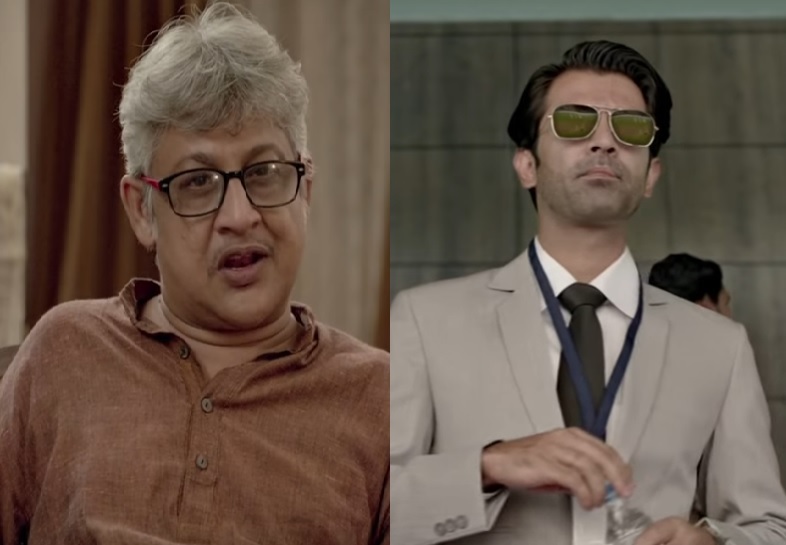 The trailer of 22 Yards somehow gave us similar vibes after watching the trailer. Don’t think we are claiming it to have copied Jerry Maguire, all we are saying is that, the similar journey of a sports agent from riches to rags and then back to riches, is a staunch reminder of the Tom Cruise movie. Here are some of the things that got us excited after watching the trailer. 1. Firstly, Kolkata looks simply gorgeous in 22 Yards‘ frame. Eden Gardens, Howrah Bridge, Vidyasagar Setu, Victoria Memorial – You get a glimpse of everything that’s special about Kolkata in the mere 2 minutes 36 seconds time. 3.Rajesh Sharma, a very familiar face for crucial supporting characters in both Bollywood and Bengali movies, too will be sharing screen space in the film. His rapport with Barun Sobti’s character will be an interesting watch. 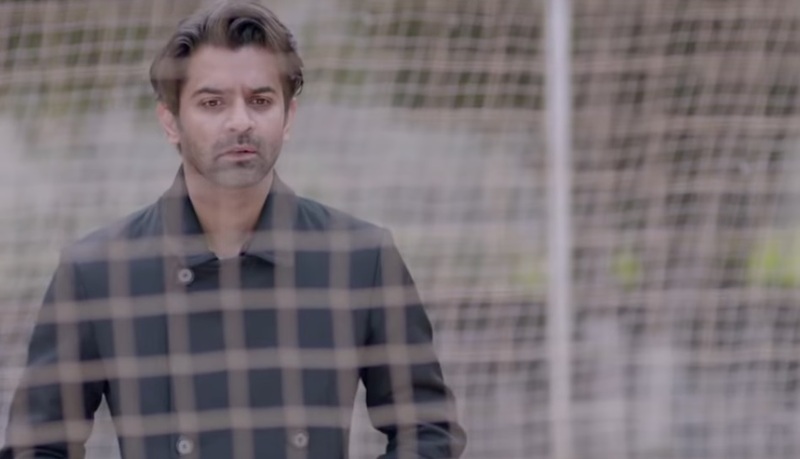 4.With all probability the sports agent in Barun Sobti is going to get conned by a journalist and the result will be a scandal that will bring him down and put a halt to his flourishing career. For a brief moment the agent’s clash with journalists are also focused upon in the trailer. It will be interesting to see how the film brings the two inter-connected platforms related to sports together – Media and agency. 5. 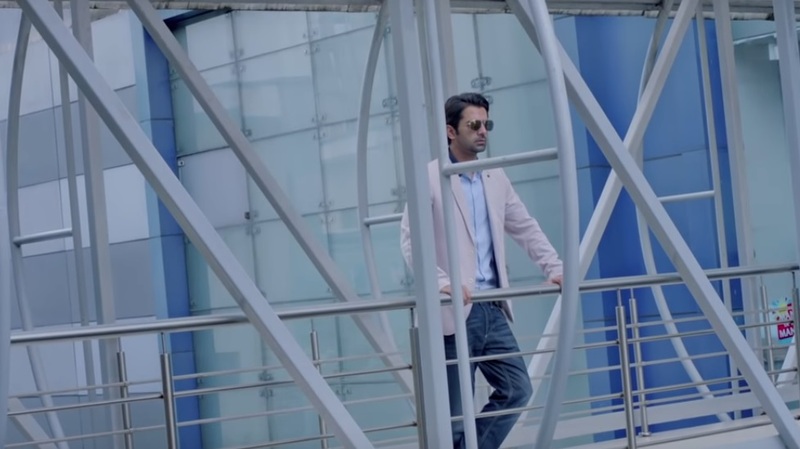 Barun Sobti looks dashing as a sports agent. His rapport with the young under 19 cricketer whose training and success will get him back to the field is also something to look forward to. The journey of a sports agent finally falling in love with the sport he represents, inspiring and building that warm and personal relationship with his client is the real mantra behind his success. But that doesn’t come in handy for agents. It takes them to fall once to realise the mistake and rise above. This part is also highlighted pretty well in the trailer. 6. Nevertheless, the film also doesn’t misses out on the traditional Bengali culture of ‘disrespecting’ the ‘agency’ business. No matter how you explain your profession with fancy words, for an average Bengali it will be ‘Dalaali’ forever. The film doesn’t miss out this part too! All in all, we loved the promo and we are looking forward to the same. Just in case, you are as excited as us, then the release date is 22nd February 2019. Drumrolls - Surbhi Chandna Wins Big At Lions Gold Awards And The Fashionista Slays In Black! It does look like Jerry Maguire!!! !